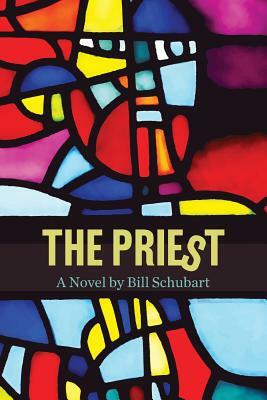 The Priest explores the struggle many boys have becoming men - especially around sexuality - and how one boy finds safety within the vocational confines of his Catholic faith, only then to be astonished as he experiences life vicariously in the shadow of the confessional. Ultimately, he must confront his own emerging sexuality in the real world and reconcile the inevitable collision between the security of doctrine and the risks of being human. The narrative follows a working class altar boy as he becomes a priest. His vicarious and then real experiences are increasingly at odds with his religion and he must choose between the dogmatic contraints of a crumbling Church and his own experience ministering to the needs of people he meets, all of which takes him to a surprising place.